Where is the Light to Light Walk? Other Great Things To Do While You’re Here! 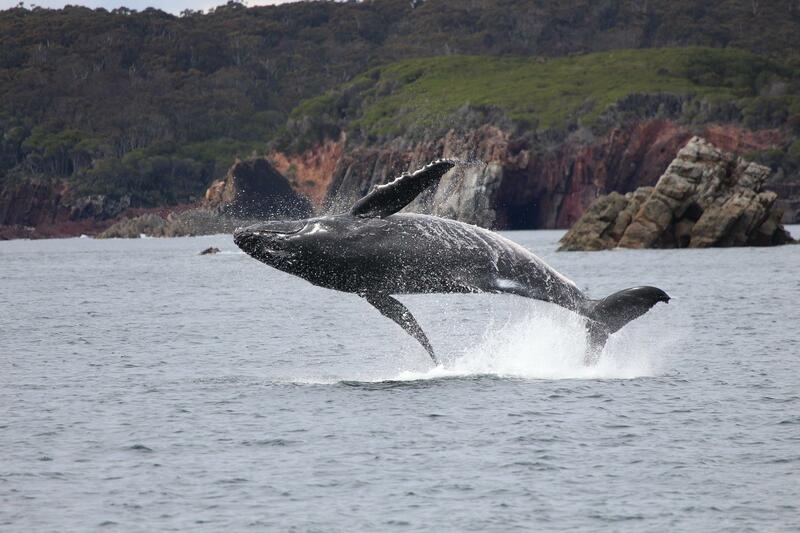 How appropriate that our Whale Walk Exclusive tour is happening next weekend, right after the Eden Whale Festival. And even more on point, our very own National Parks & Wildlife Service Wild About Whales has named Green Cape Lighthouse as one of the best lighthouses for Whale Watching. Bit slow. We already knew that. 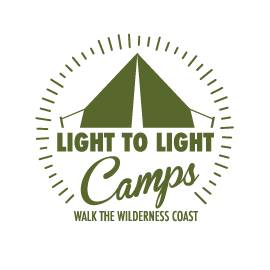 Book a tour today and walk the Light to Light Walk – carry only a day pack and experience luxury camping like you couldn’t have dreamt of. Just contact us to discuss all the options for a tailor-made personalised tour. Photo courtesy of Cat Balou Cruises, Eden. We just rolled out the red carpet! Mont – Trusted in the wild for over 35 years.